We ended the last term of the year with good cheer and charity. Even old heroes like Coach Ralf dug out his stuff and borrowed some equipment to fence! Thank you to those who supported this charity drive, and congratulations to the winners of the Y14 Foil/Epee and Open Foil/Epee events. 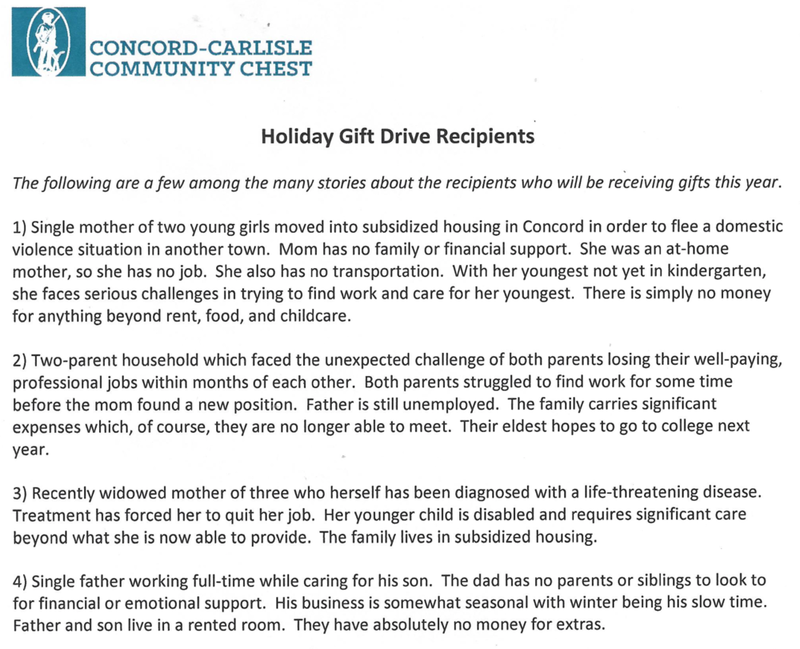 The toys were donated to the Concord-Carlisle Community Chest. 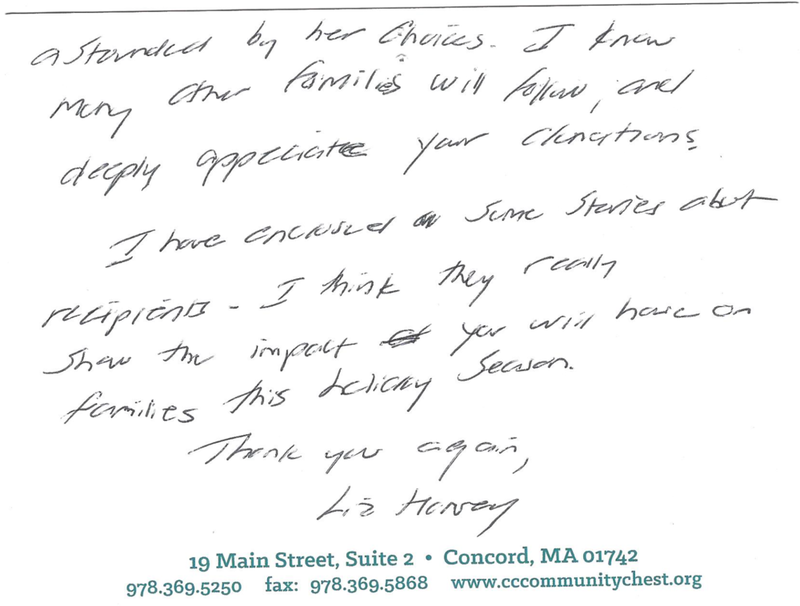 Here's a little Thank You note from them, along with stories of recipients who will be receiving gifts. 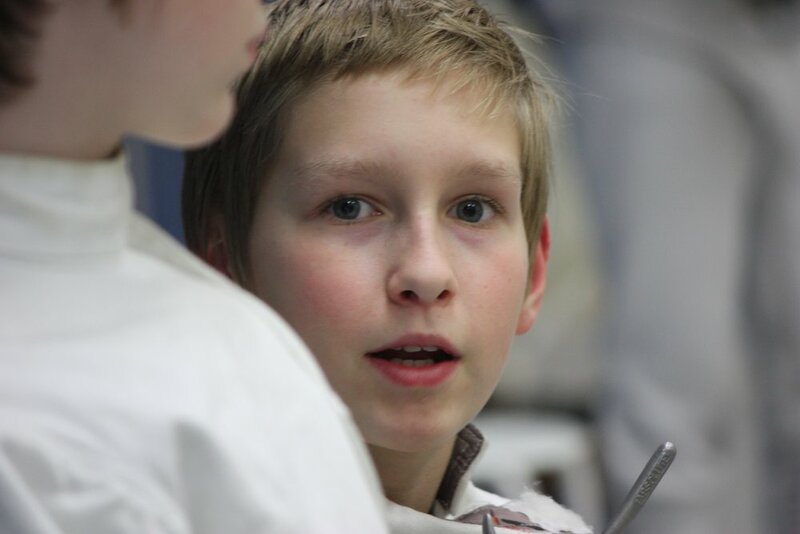 So you've been receiving emails from the coaches informing you of upcoming SYC/RYC/RJCC/ROC and registration deadlines, but you've no idea what are these competitions for, what is the level of competition involved, to what end do they serve, and if your child should be fencing in them. Don't worry, you're not the only puzzled parent out there. SYC- Super Youth Circuit. 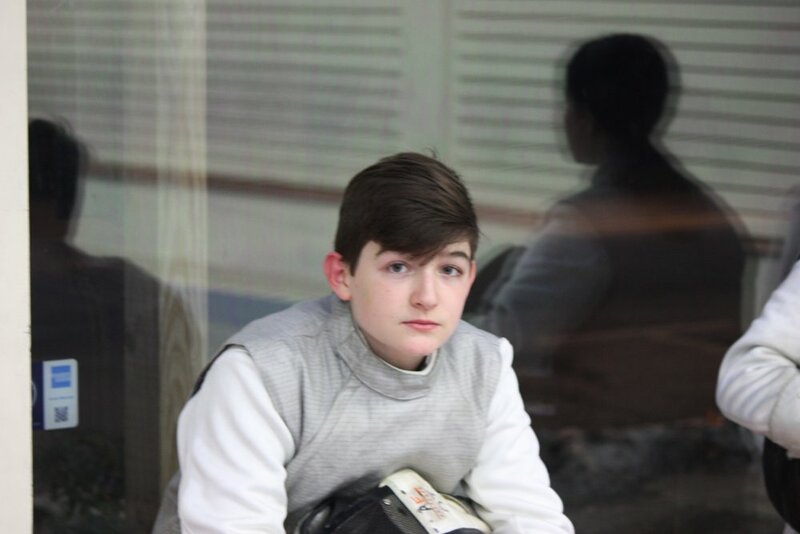 SYCs are National level competitions for the Y10, Y12 and Y14 fencer and therefore reward points that count towards the National Rolling Point Standings (NRPS). SYCs award points to the top 40% of the competitive field (rounded up to the next higher integer) to a maximum of 64th place. These competitions are one of the possible qualification paths for Y10 and Y12 events at both the March NAC and/or the USA Fencing National Championships in July. 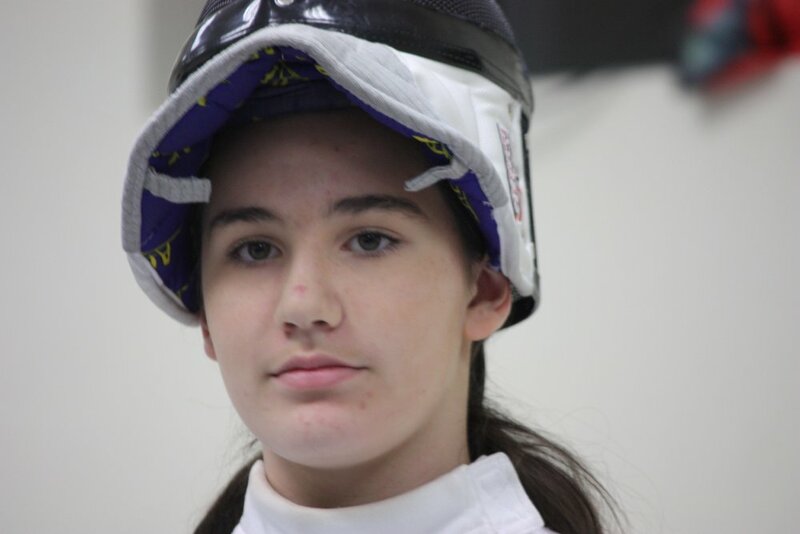 Youth fencers may participate in one or more SYC tournaments, however, only the top result will be included in the revised point standings published after the latest SYC. Athletes in the Youth Competitive or Competitive Program who have had at least a top 8 finish in Regional competitions. We recommend that you pay most attention to the SYC that is located within a 2 hour drive radius. RYC- Regional Youth Circuit. 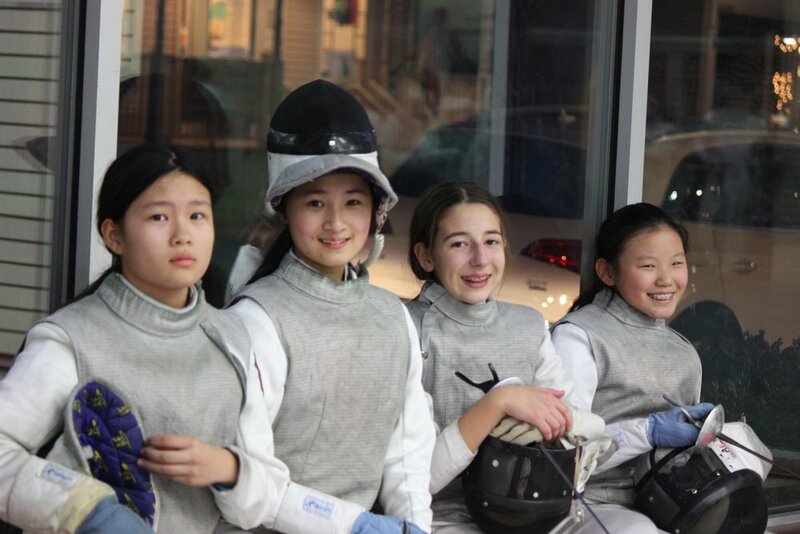 RYC tournaments are held throughout the season and provide opportunities for the Youth fencer to gain competitive experience at a level below National level. 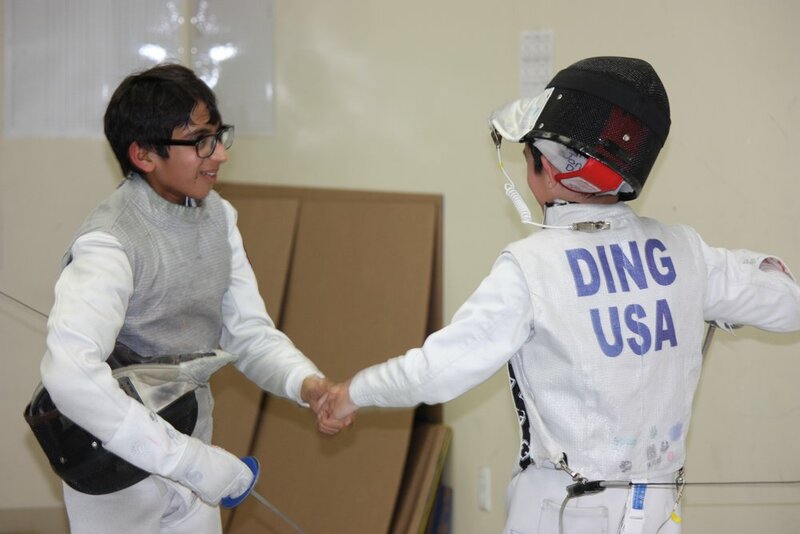 These competitions are one of the possible qualification paths for Y10 and Y12 events at both the March NAC and the Y10, Y12 and Y14 USA Fencing National Championships in July. However, unlike SYCs, there are no national points awarded at RYCs. 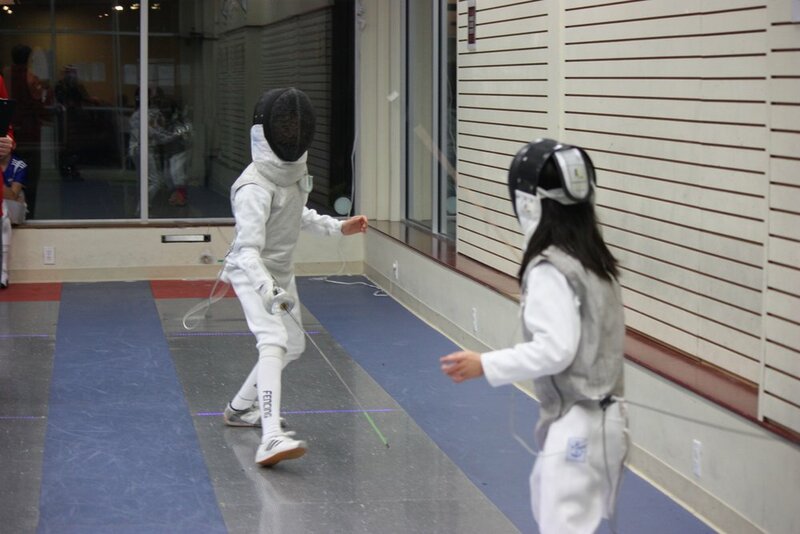 Athletes in the Youth Competitive or Competitive Program with a minimum fencing experience of 1 year. RJCC- Regional Junior Cadet Circuit. RJCCs are conceptually similar RYCs where the events provide competitive opportunities beyond the local and division levels but below the NAC Junior/Cadet levels. As the name suggests, the difference is in the qualifying age category- this is for Junior (U20) and Cadet (U17) level fencers. 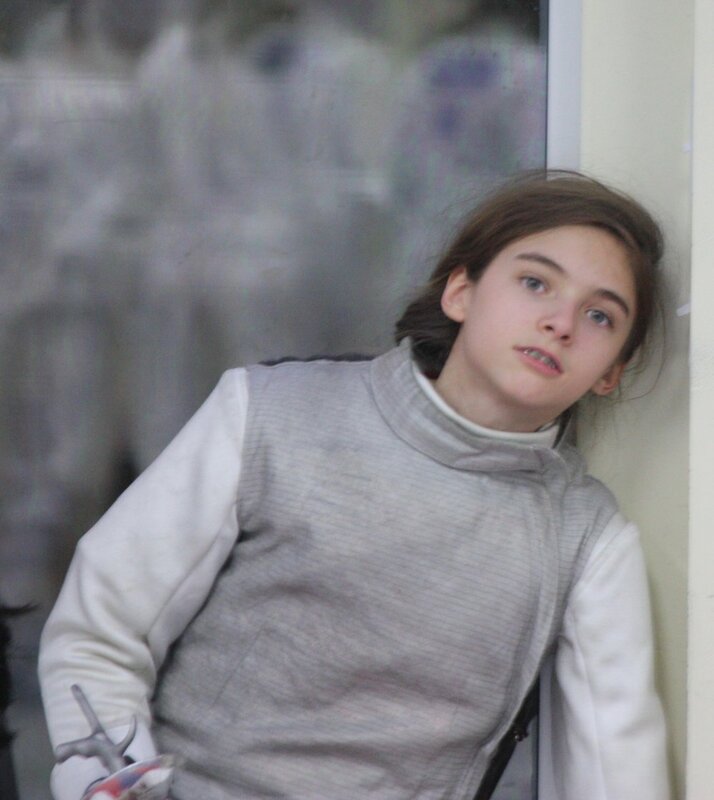 Athletes who are at least 14 years and above, who are in the Competitive Program with a minimum fencing experience of 2 years. ROC- Regional Open Circuit. 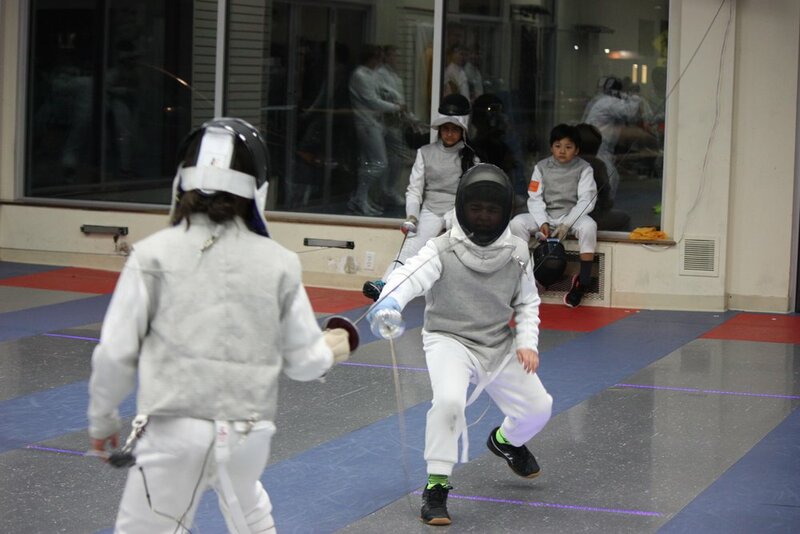 ROCs are again conceptually similar to RYCs and RJCCs, but apply to the Open/Division I-A fencer. Other competitive opportunities in the ROC tournaments are provided for Veteran (40 & Older) and Division II (C, D, E or U) fencers. 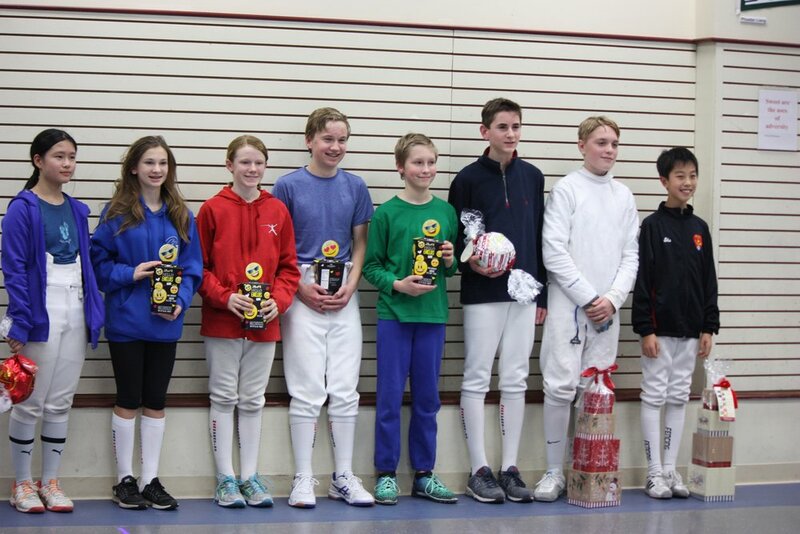 Cadet and Junior athletes who meet the qualifying class and who are in the Competitive Program with a minimum fencing experience of 2 years. What are the National level Competitions? 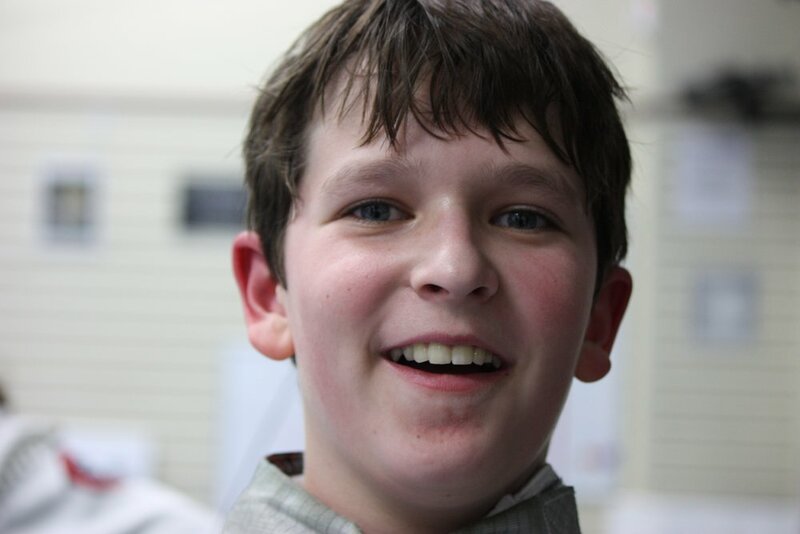 USA Fencing runs several national tournaments: North American Cup (NAC), Junior Olympics, and Summer Nationals. National tournaments have entry rules/qualification paths that must be met before entering the tournament. These entry rules/qualifying paths are listed in chapter one and chapter two of the Athletic Handbook. Disclaimer: Content from this blog entry has been partially extracted and summarized from information found on usfencing.org. Psst! We've launched our web store! Click on "Shop" on the top navigation to read about our all new web store! 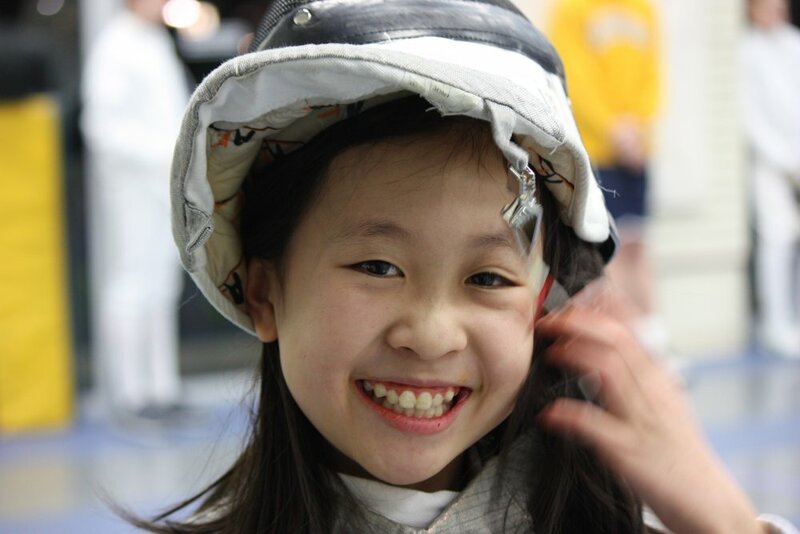 We're also bringing you some great tips on managing your equipment as you pursue competitive fencing so do also check out the FAQ portion of the page.